I still recall my Western Civilization Professor strolling late into class. He explained, “I just left a meeting in which I found out history books will no longer be using B.C. (Before Christ) and A.D. (Anno Domini) on our timelines but B.C.E. (Before Common Era) and C.E. 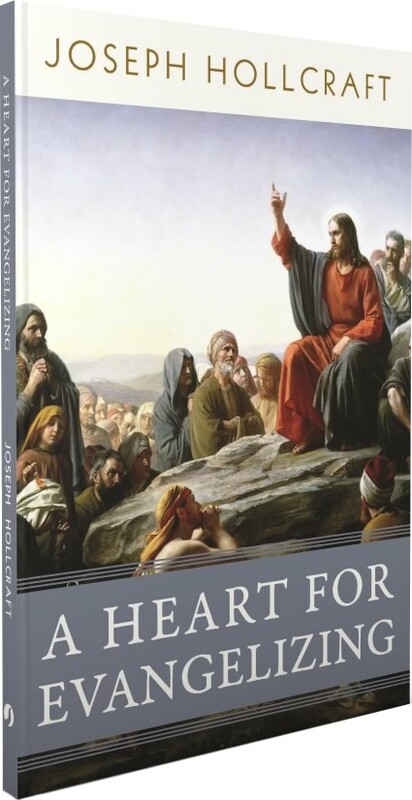 (Common Era).” He continued, “This in the effort to be more tolerant of those who do not believe in Christ.” My initial question was prompt: “How do you reconcile the person of Christ who still intersects our timeline determining B.C.E. from C.E. ?” He had no response. History does not spring forth from non-event. The Incarnation was a real event and changing B.C. to B.C.E. or A.D. to C.E. does not remove the reality of the Incarnation. That being said, how does the reality of the Incarnation, and how we think about time, impact the spiritual life? Let us consider. First, we ought to regard the more classical sense of how we think about time. 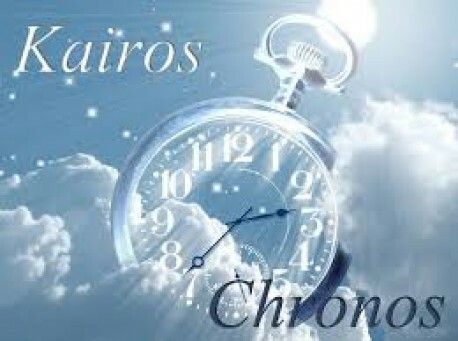 In principle, there are two Greek words: chronos and kairos. Chronos includes the minutes we put into our iPads and iPhones, regulated by the twenty-four hour days, seven day weeks, and three-hundred-and-sixty-five-day years. Kairos, on the other hand, is the appointed time for the purposes of God, graced time. The Incarnation is kairos entering into chronos. Thus, how we consider man’s time (chronos) should be seen in light of God’s time (kairos). But how does one acquire such a vision of seeing? Prayer, fervent prayer (cf. James 5:16); especially the prayer of the Eucharist—the prayer of intimate courtship. So much can be learned from thinking of our relationship with God in prayer analogously to our human relationships. Courtship always entails a “falling in love.” When one is falling in love, we often hear th e phrase “time stands still”--a way of communicating how everything slows down or comes to a stop. As we go deeper in our courtship with God in the Eucharist, and fall more in love with Christ, things will begin to slow down and we will see as we ought! In the Eucharist, the horizontal (chronos) and vertical (kairos) beams meet in the most profound way, because the reality of the Cross is made present in the Eucharist (that is to say, Christ’s sacrifice is re-presented on the altar). 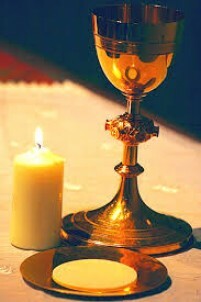 We receive the Eucharist so as to see! What’s more, as time begins to stands still for us, we will experience the genesis of our new beginning; the "when", if you will, our iphones and ipads become subject to kairos. Essentially, the sacrifice of the Mass opens us up to kairos and begins to inform and form chronos to its best use. Kairos—not chronos­­—gives order to our days. And no matter what acronym we choose to dot our timelines with, this will never change. Jesus is at the center of our timelines and we should make him the center of our lives!